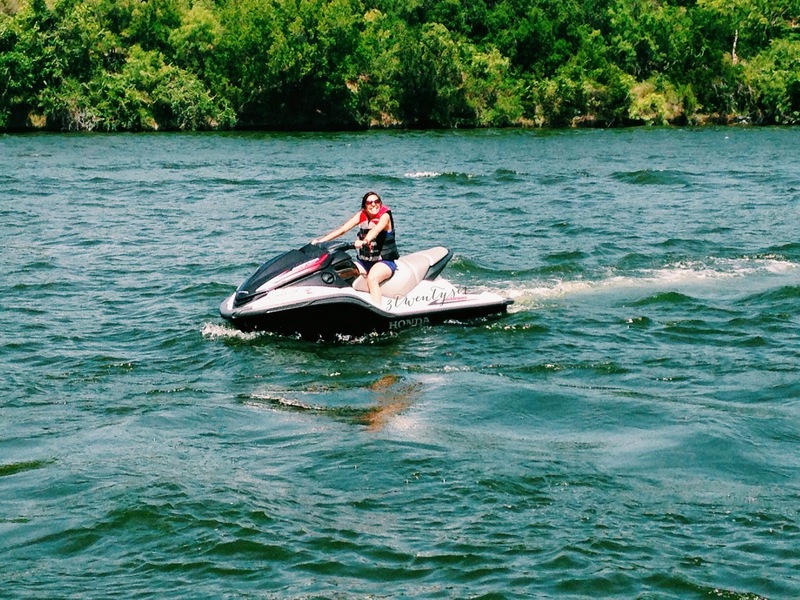 3twentysix: Wordless Wednesday | First Time on a Jetski at 30, HA! 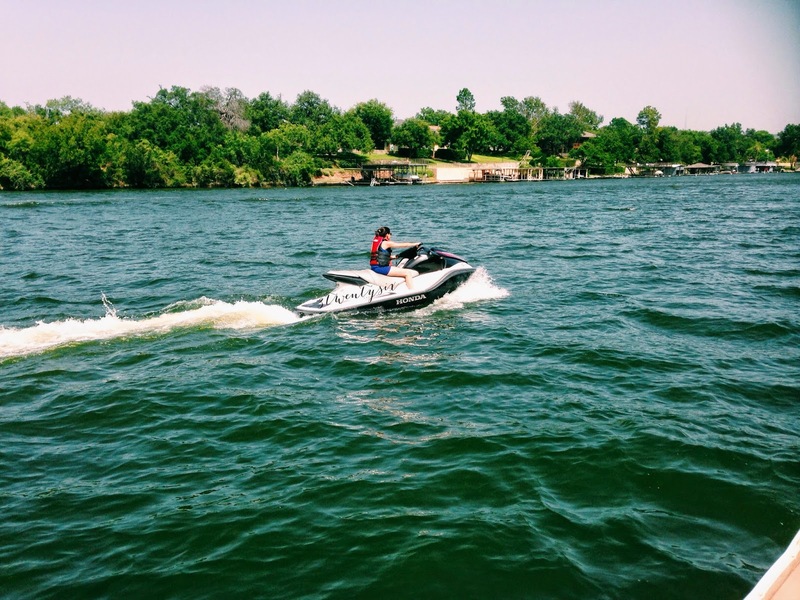 Wordless Wednesday | First Time on a Jetski at 30, HA! 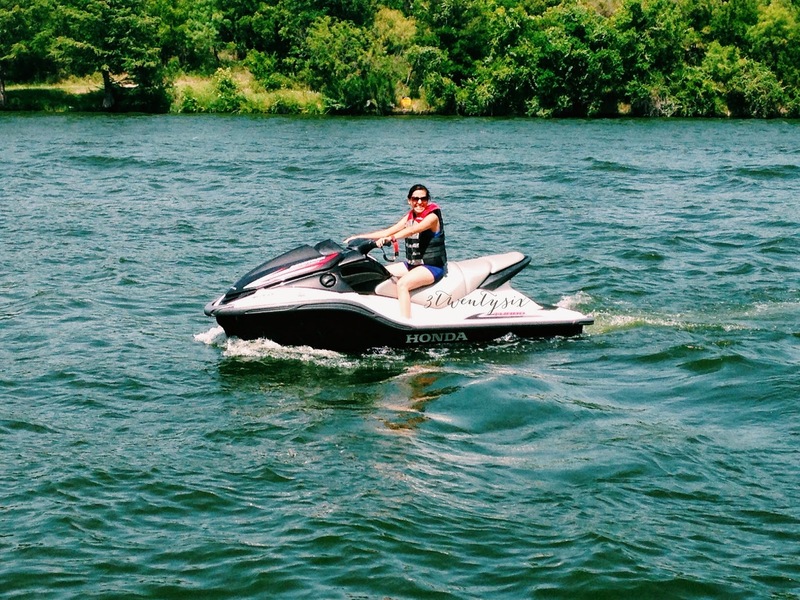 Don't judge me or my paleass legs.